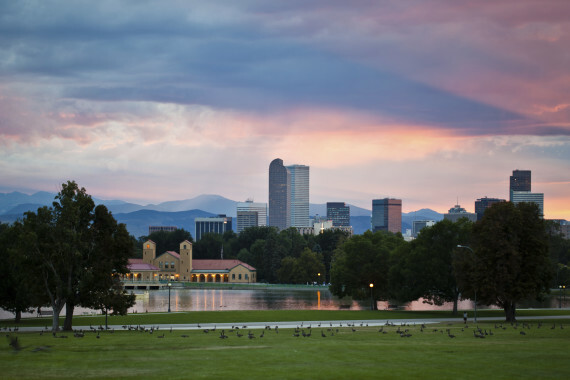 With 300 days of sunshine each year, there is no shortage of outdoor fun in the Mile-High City. 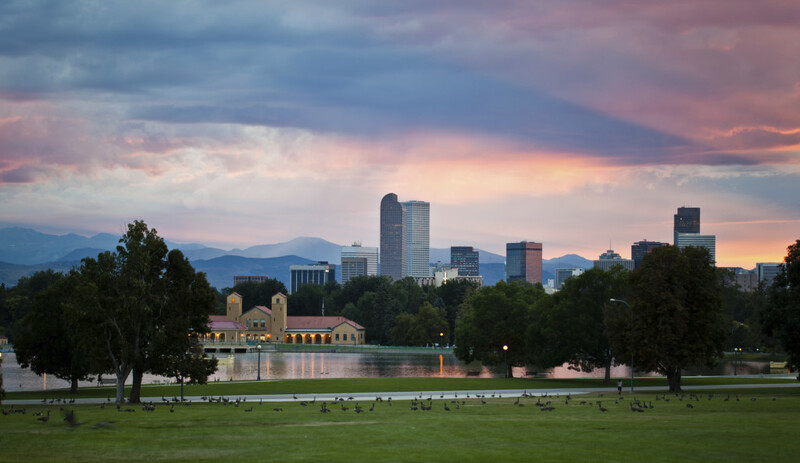 Denver is the second-fastest growing city in its size for the country, thank you to the great quality of life that offers. Its position on the high plains beneath the Rocky Mountains, the town’s great climate, with an average of 300 sunny days a year and the city’s park system make it happen. Enjoy the outdoors!